This workout routine was designed for bodybuilding beginners who want to gain muscle and mass. The 3 day workout routine for beginners consists of chest, triceps, back, biceps, forearms, shoulders, legs and abs training. Duration of the workout program is 8 – 12 weeks. If you are a beginner with no weight lifting experience do not follow workout plans for advanced bodybuilders. 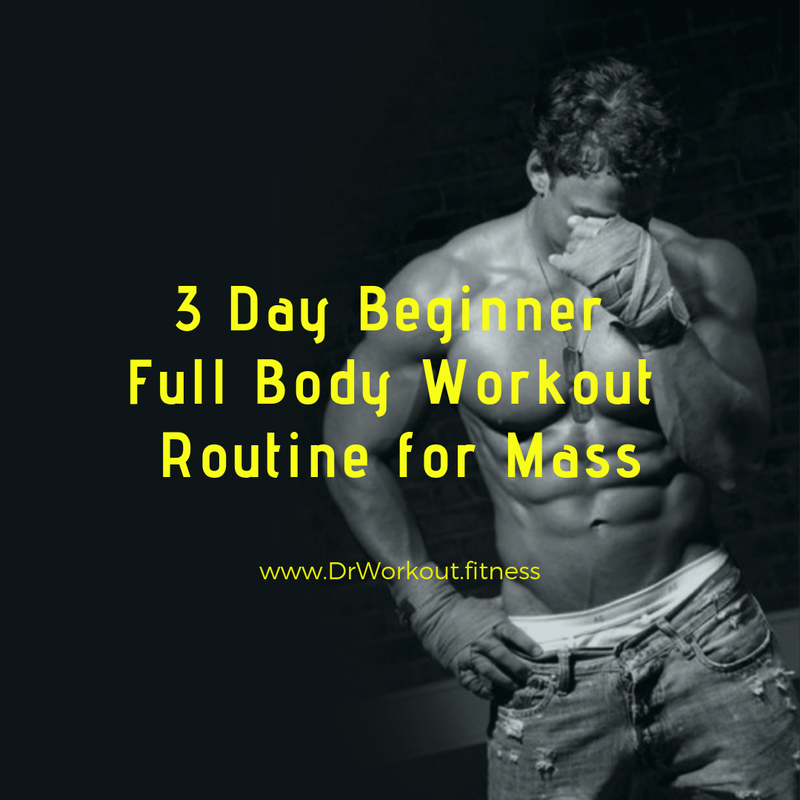 The goal of this 3 day beginner full body workout routine for mass is to gain maximum amount of muscle mass while keeping fat gain at minimum and also to increase your strength. As you all know strength is the basic foundation of all workout plans. 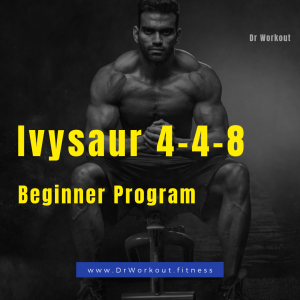 By following our 3 day workout plan for beginners you will be able to train three times per week. You will also have enough rest time to promote muscle growth. 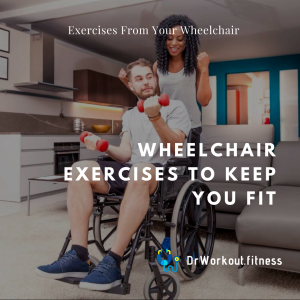 Lift maximum for the big four, squat, deadlift, bench press, and shoulder press are the best strength building exercises. The pull-ups and barbell row are great moves too. 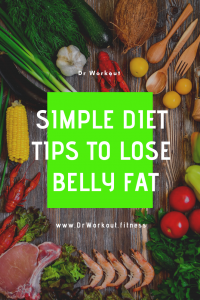 Along with increased strength, you will see an increase in muscle mass as well, provided you are eating enough calories to support this muscle growth. For increased muscle mass, in bulking you should eat on average 10% more calories than your body burns, which is equally anabolic as eating 20 or 30% more. Note: Since you are new to weight lifting in the beginning you will gain muscles at a fast rate. So a low frequency workout is enough to promote the muscle growth for the first three to four months. Also your joints and muscles need more rest time to build the necessary strength to perform core lifts. As your muscles will get adapted to resistance training this initial accelerated growth will stop. So after 3 months switch to a high frequency low impact workout. 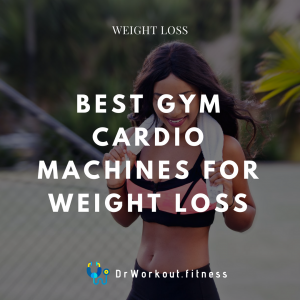 Note: you can do cardio in any of the rest days if you feel it is needed. 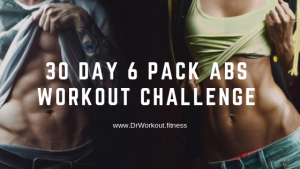 Someone who is new to lifting would benefit from the 3 day beginner full body workout plan. Intermediate, advanced and more advanced bodybuilders would not benefit from this 3 day workout plan. Good Luck! Keep in touch and update your progress in the comment box. 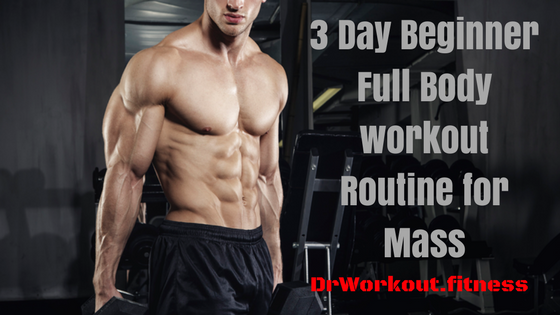 If you have any doubts or questions about this 3 day beginner full body workout routine for mass feel free to below, we are here to help you.